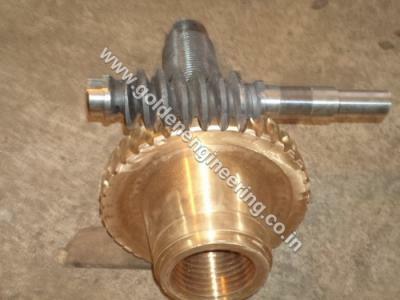 Welcome to Golden Engineering & Enterprises. 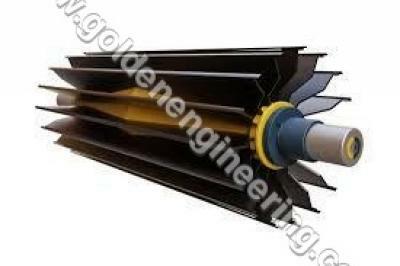 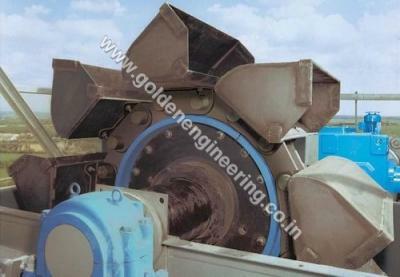 Golden Engineering & Enterprises is one of the leading SSI & NSIC regd. 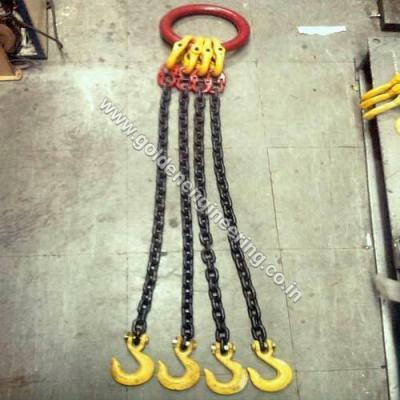 Manufacturers & Designer, Developer of Mechanical Power Transmission Products & Material Lifting Accessories ( Roller Chain, Conveyor Chain, Bucket Elevator Chain, Drag Chain & Scraper Conveyor Chain, Chain Connector, Round Link Chain, Forged Chain Link, Forged Hook, Lifting Load Chain, Chain Sling, U Bolt & Chain Bow Link, Heavy Duty Sprockets, Drag chain Sprocket, Chain wheel, Crane Wheel, Wire Rope Sheave, V-Belt Pulley, Conveyor Pulley & Roller, Gear, Rack & Pinion, Coupling, Impeller & Casing, Shaft & Sleeve, Mn-steel Casting, & Fabricated Components etc.). 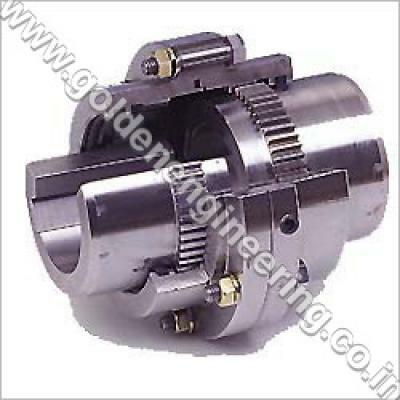 Based in Howrah, the largest manufacturing hub of Engineering Components, we have emerged as an outstanding Mechanical Power Transmission Products, Material Lifting Accessories and Fabricated Components Manufacturer. 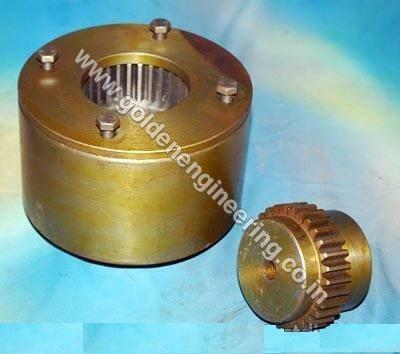 Golden Engineering & Enterprises is a Mechanical Power Transmission Products & Material Lifting Accessories manufacturing company. 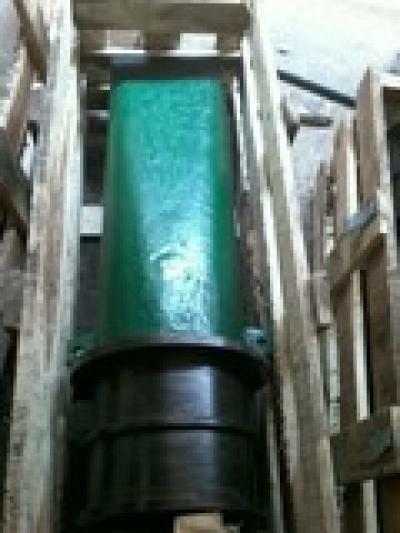 We have been in this industry for over 21 years, and our engineers and skilled worker have over 10 years of combined experience. 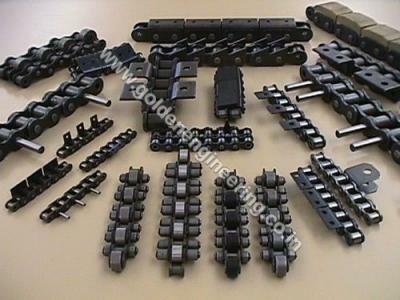 We are different from other companies in that we handle each export order needs individually. 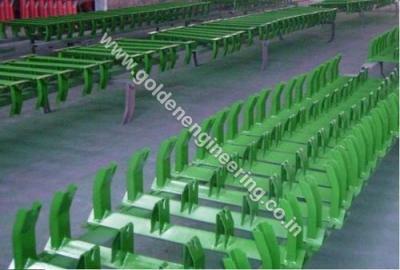 Depending on the Specification of your orders, the type of products you want, whether you want a Conveyor solution for material handling or special purpose product for use in industrial solution, Golden Engineering & Enterprises. 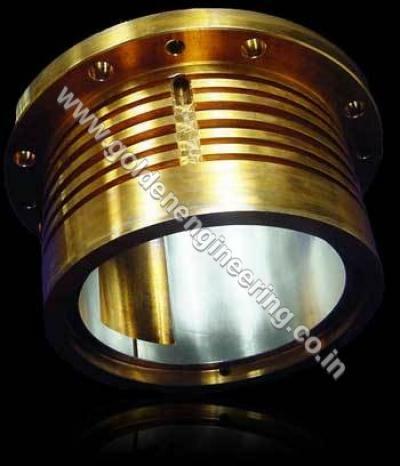 is Develop & manufacturer the best products to fit your needs. 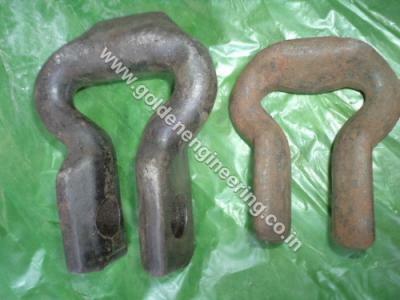 Being constituted in the year 1993, we intrusively distinguished ourselves in both domestic market and global business markets. 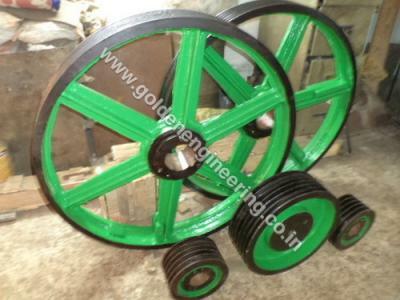 Science and technology reinforced our vigor and lead us to mount towards the heights of success. 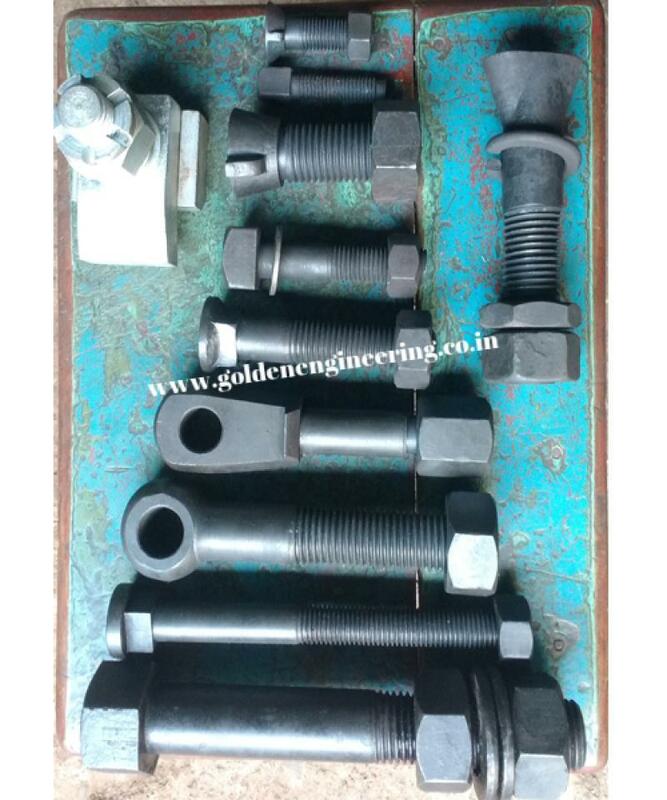 Owing to our extensive experience and immeasurable expertise of the best technocrat of industry, we achieved our prestigious client's trust, reliability and confidence. 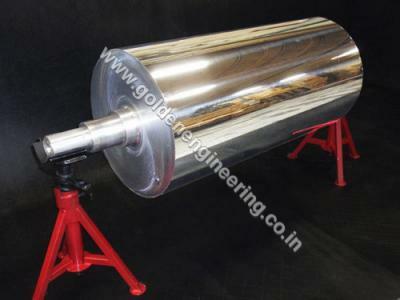 We aim at excelling in precision of our Engineering Components and propose supreme quality products. 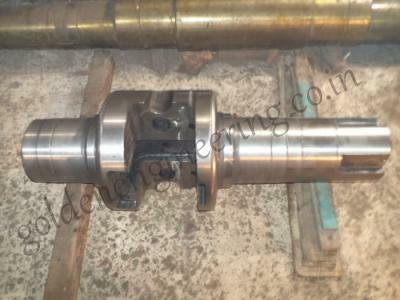 We specialize in standard & non-standard Chain, Sprocket, Gear, Coupling, Impeller, Casing, Shaft & Sleeve, Mn-steel Casting, Industrial Wheels, Pulley, and Fabricated Components. 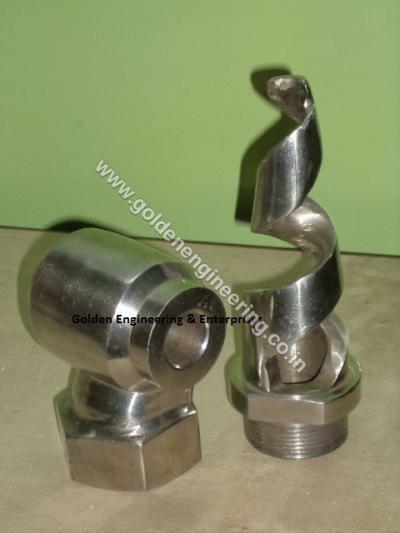 Our voluminous range of Engineering Components acquires both qualitative and quantitative characteristics, presented at competitive cost. 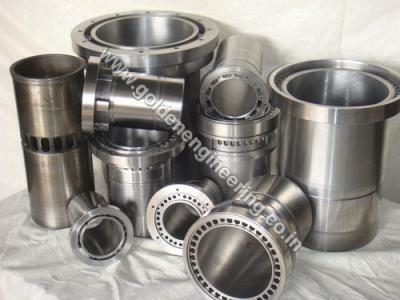 We also bring forth the special customized packaging facilities for our esteemed clientele as per their requirements and specifications. 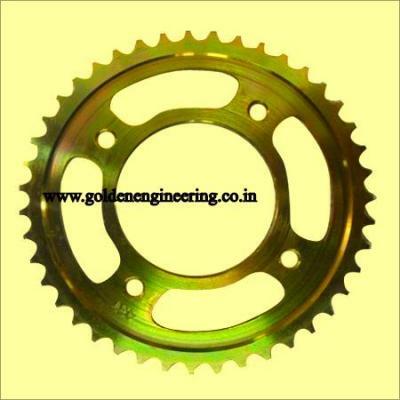 Chain Sprocket Manufacturer, Golden Engineering is a manufacturer of high-quality Chain Sprocket as per customer specification and drawing. 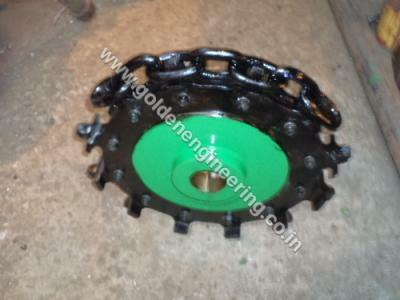 Chain Sprocket, we are offering Chain Sprocket to our clients. 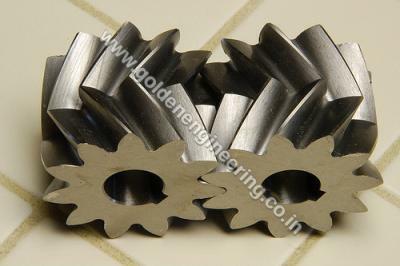 With our immense industrial expertise, we are involved in offering the finest quality range of Chain Sprocket. 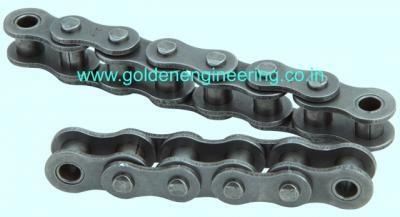 We are making available offered Chain Sprockets in varied pitch sizes, grades, and specifications. 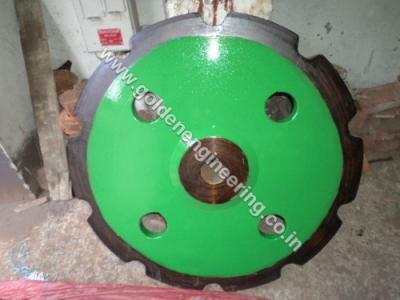 Sturdily constructed Chain Sprocket is extensively used in various industrial sectors for many applications. 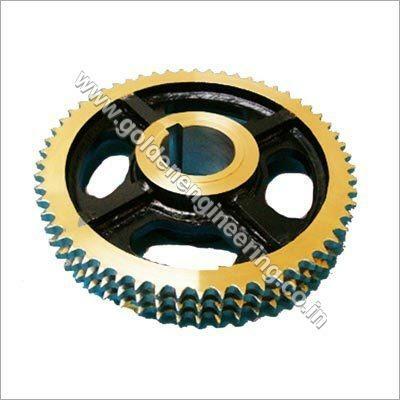 Chain Sprocket is made using optimum grade raw material like Iron, Mild Steel, Stainless Steel, Steel, Aluminum, cast iron, carbon steel etc and latest mechanical technology. 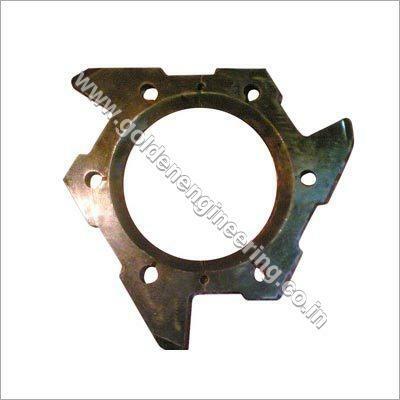 We are a prestigious manufacturer, supplier, and exporter of high-quality industrial chain sprockets. 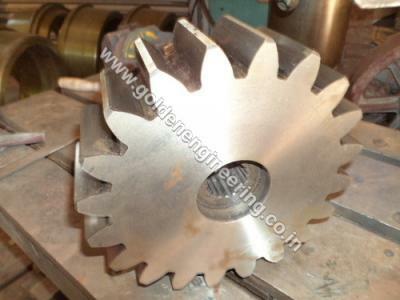 Our every Chain Sprocket is highly manufactured by our well known professional and customized design. 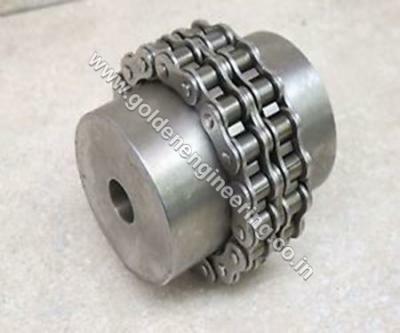 We are manufacturer various quality and size Chain Sprocket. 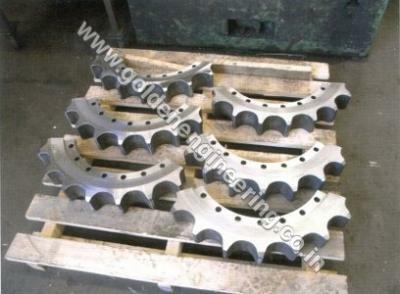 We are making available offered Industrial Chain Sprockets in varied pitch sizes, grades, and specifications. 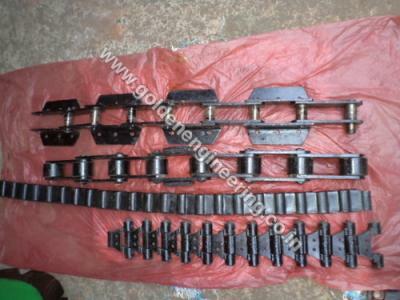 These Chain Sprockets is widely known to our customer for its resistance against wear & tear, tough construction, durability and splendid finish. 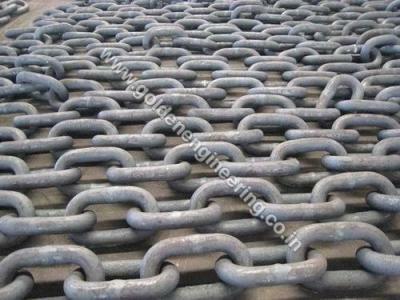 Chain Sprockets is highly used various types engineering applications.Cement and Stone Industry Applications. 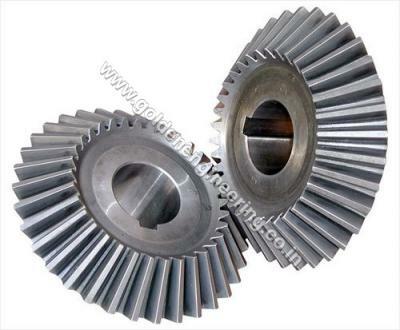 We also a manufacturer of various types Sprocket like Simplex, duplex, triplex, nth strands, Two way sprockets, Taper lock sprockets, Conveyor sprockets, Attachment sprockets, Cast iron sprockets, Sprocket rings, Idlers, Sprockets in alloy steel & teeth hardening etc. 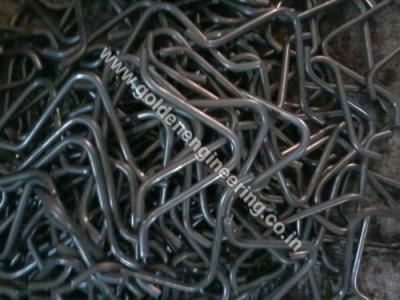 We are different from other companies in that we handle each export order needs individually. 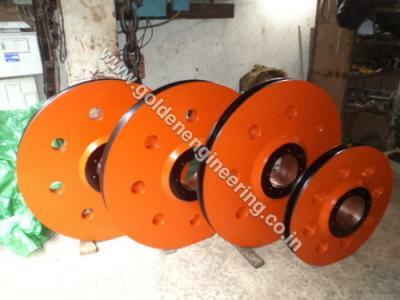 Depending on the Specification of your orders, the type of products like Chain Sprocket you want, whether you want a Chain Sprocket solution for material handling or special purpose product for use in an industrial solution, Golden Engineering & Enterprises. 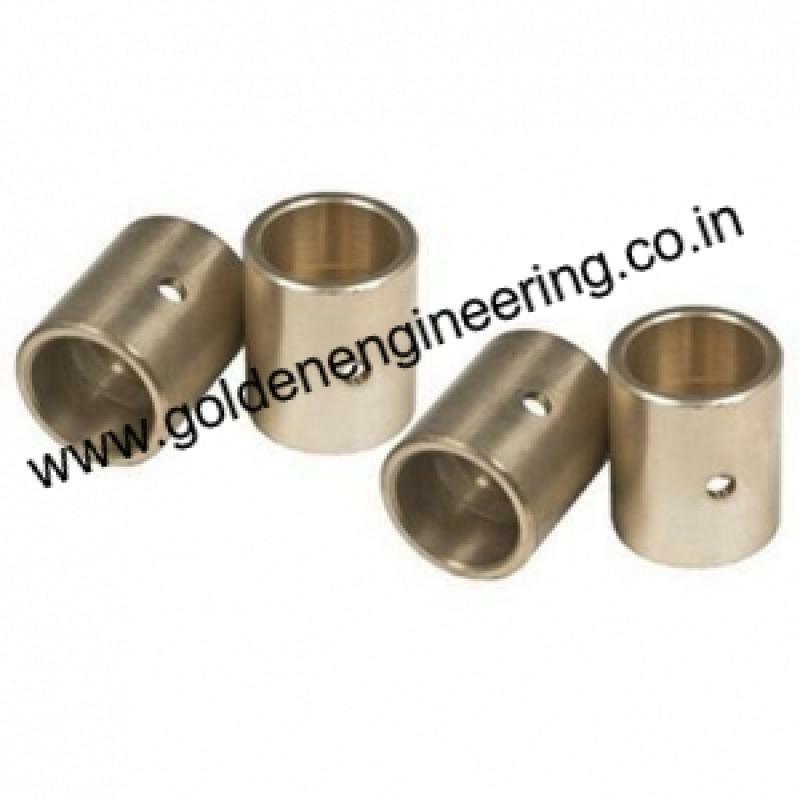 Sleeve Bushings Manufacturers, We are one of the leading manufacturers of wide range Sleeve Bushings with high-quality materials and as per IS standard. 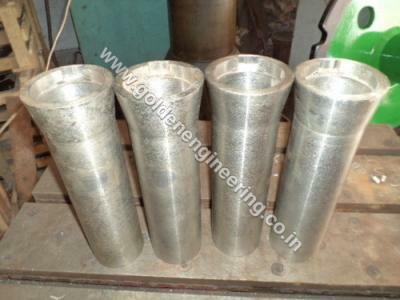 Our Sleeve product is highly demanded in our customer for their quality, specific size, and low price. 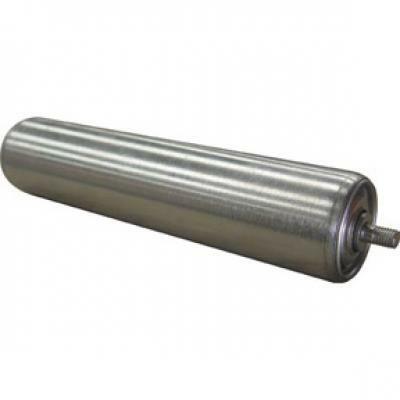 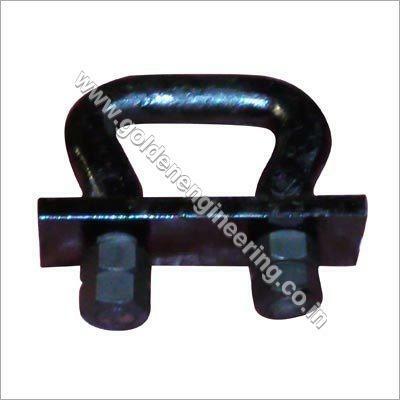 These Bushings are also used for various engineering mechanical applications. 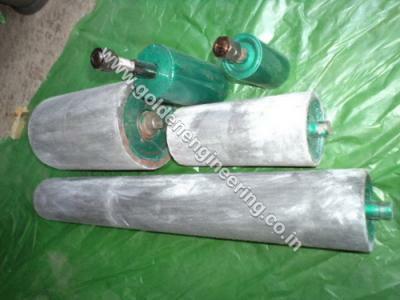 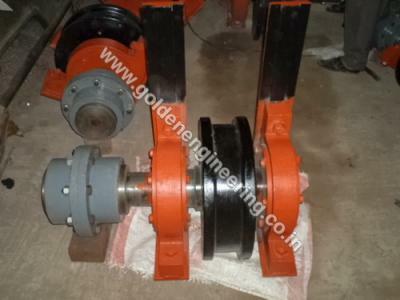 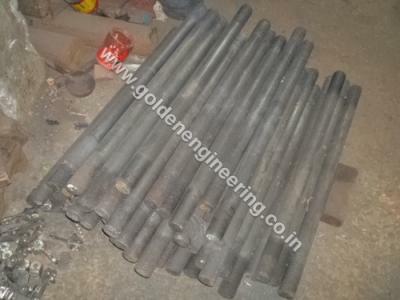 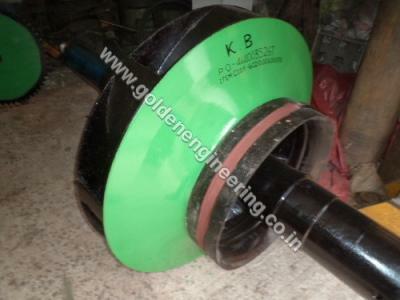 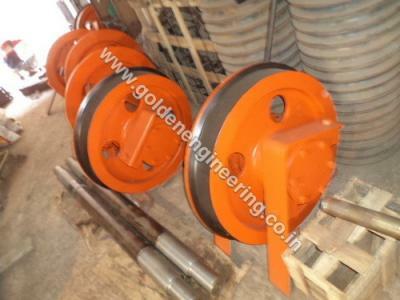 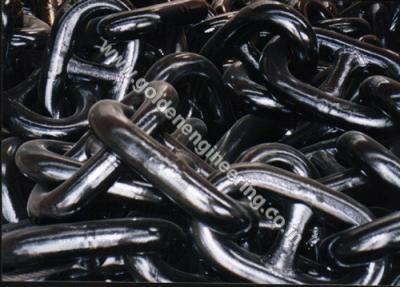 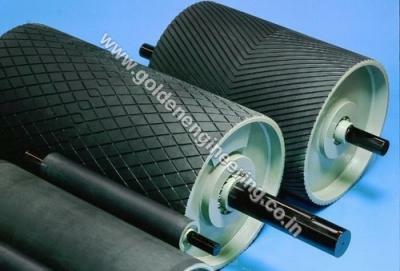 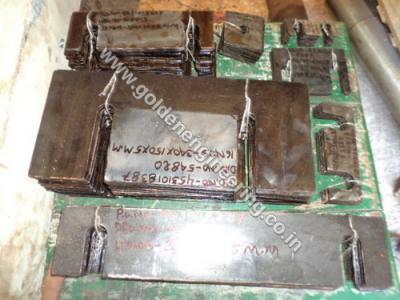 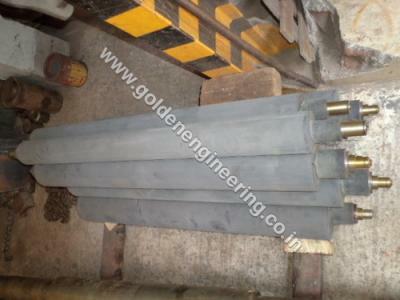 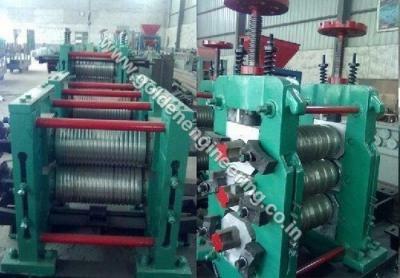 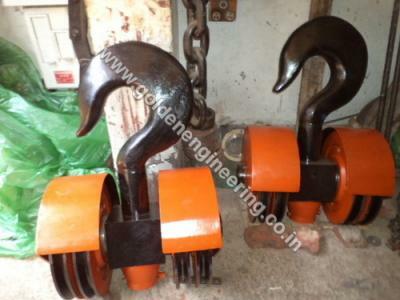 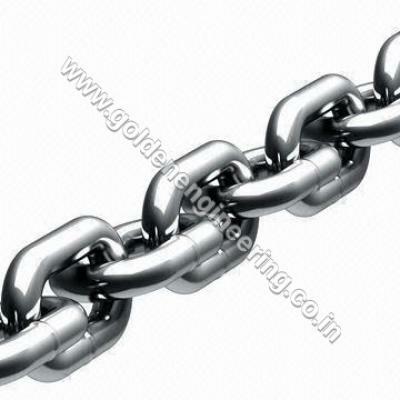 Golden Engineering & Enterprises is a High Quality Industrial chain manufacturers in Howrah, Kolkata. 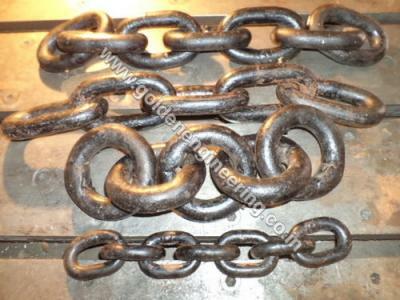 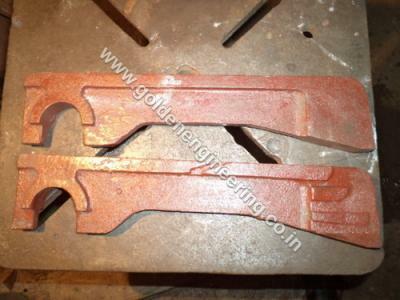 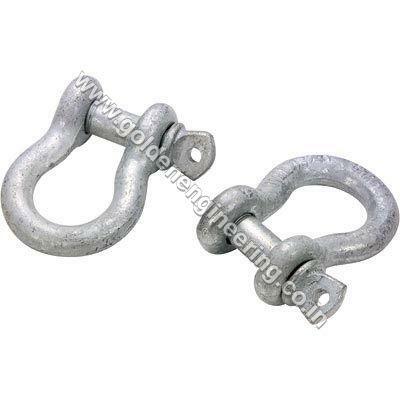 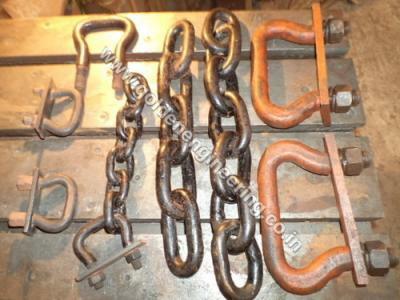 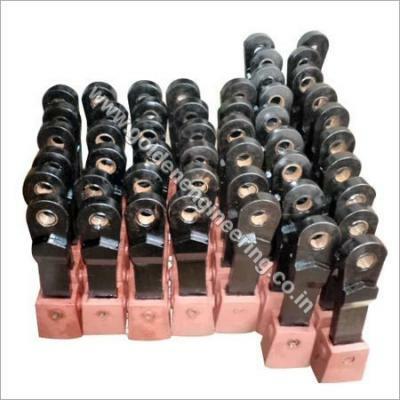 We produce best quality Industrial chain as per customer requirement and drawing. 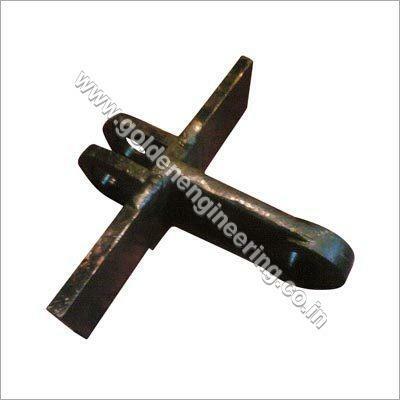 Our product is used for all industrial used. 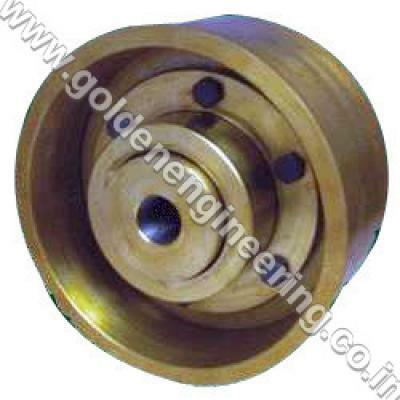 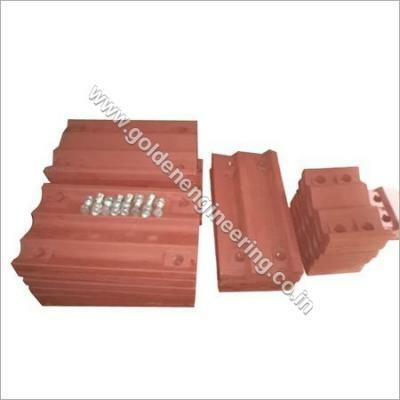 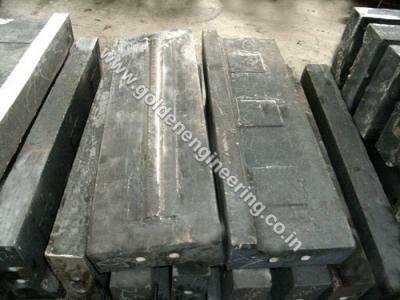 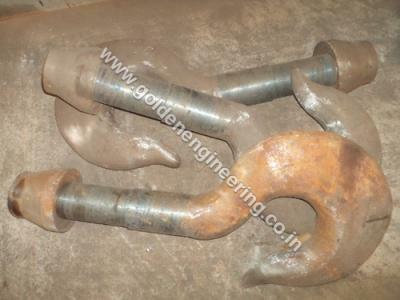 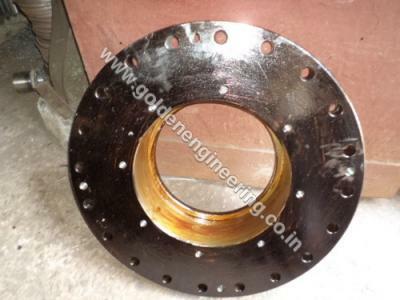 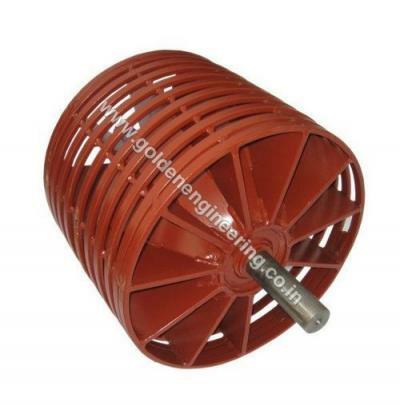 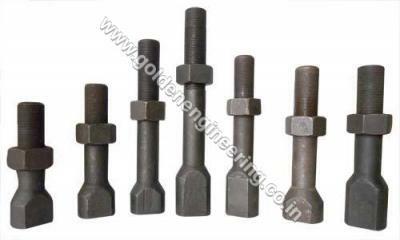 Since 1993, Golden Engineering & Enterprises is manufacture fastener of a verity of size and specification. 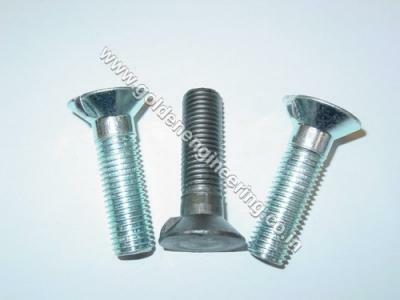 All types of engineering jobs need fasteners to build their construction.